The baking soda is the ingredient that cannot be missing at home. It is a powder with a thousand uses, for cleaning, cooking, health, garden, and beauty. In the field of beauty, that white salt is used to treat many skin or hair problems. But let’s see in detail what solutions bicarbonate of sodium has for our day today. 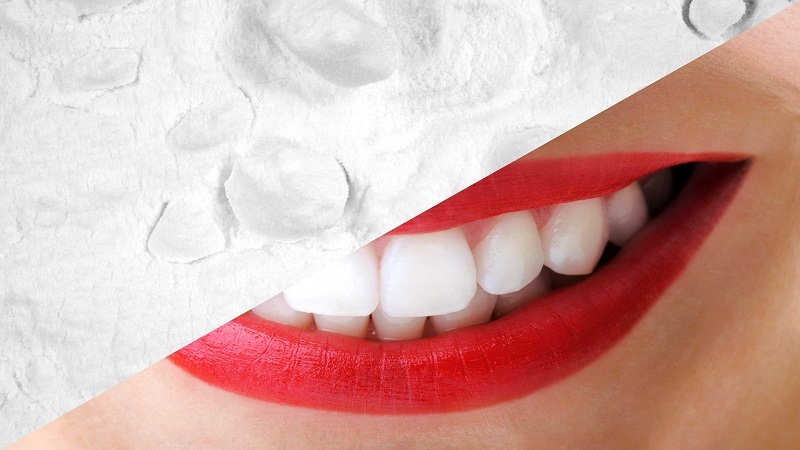 The bicarbonate is present in many tubes of toothpaste and, not least, in conjunction with hydrogen peroxide, causes teeth to whiten. When there are halitosis problems, we can also make use of this powder. With a teaspoon of baking soda, mixed in a glass of water, we gargle to eliminate accumulated bacteria. The bicarbonate helps in the treatment of blackheads and acne. You can use it as a natural exfoliant for daily use. To get rid of black spots, mix a tablespoon of baking soda with the ¼ cup of milk. Apply it on your face and rinse with a small massage. Now, to treat the skin in general, create your own exfoliant with three portions of baking soda for one of water. If you want to do a manicure or pedicure at home, all you need is to mix three parts of baking soda, one of water. As with the exfoliant, place it on your hands and feet, to give a gentle massage. Rinse with warm water, you will see that the powder has softened the cuticle, eliminated the bad smell and dirt under the nails. To get rid of the calluses of the feet, or rough hands, apply the bicarbonate with water and a natural soap. Wash and rinse, as usual, you will get softer hands and feet. 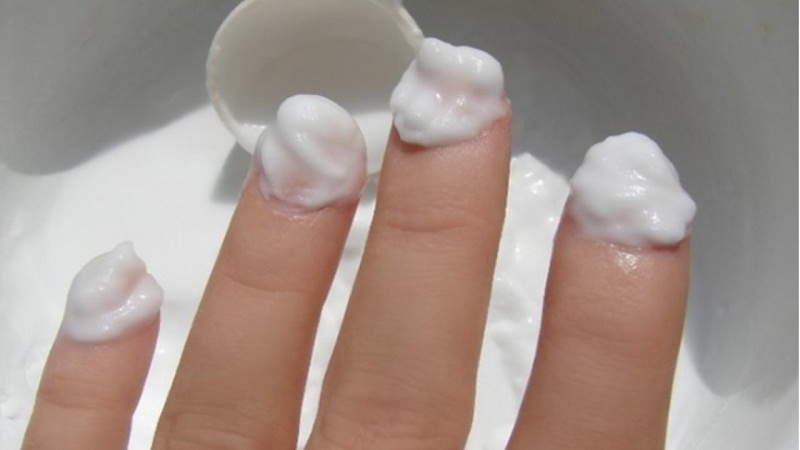 You can whiten your nails with a paste of baking soda and hydrogen peroxide. Place the mixture on the nails and let stand for five minutes. Once a month you can add bicarbonate to your shampoo, both in the same proportion. Apply a message and let it act for 10 minutes. It will help eliminate the accumulation of shampoo and avoid dandruff. In addition, it gives you a more radiant, hydrated and shiny look.